« Payslips for Small Business Owners – What are the Legal Requirements? Own a small business? What is your value proposition? If you own a small business and are trying to maximise sales margins, then one of the most essential things that you must present to potential customers is your “value proposition”. A value proposition is a clear statement of the tangible and intangible results a customer gets from using your products and services. The objective is for your potential customer to interpret your value proposition and understand the very specific advantages they will gain from working with you. It should be unique – ie – no other competitor should be able to make the same claims in the same way. Your value proposition could be comprised of a number of value drivers. Examples of tangible (physical) value drivers could be – if you buy my goods or services, they will help your business to “increase revenues”, “reduce costs” or to “improve customer retention”. These are very tangible which increasing revenues or reducing costs leads to improved profit margins for the customer, and improving customer retention can often reduce the need for marketing spend, hence also improving profit margins. Examples of intangible value drivers could include “improved aesthetics”, “more leisure time” or “conflict free business relationships”. These don’t always immediately appear on the bottom line (profit) of the accounts, but in the long term deliver real value to the customer. 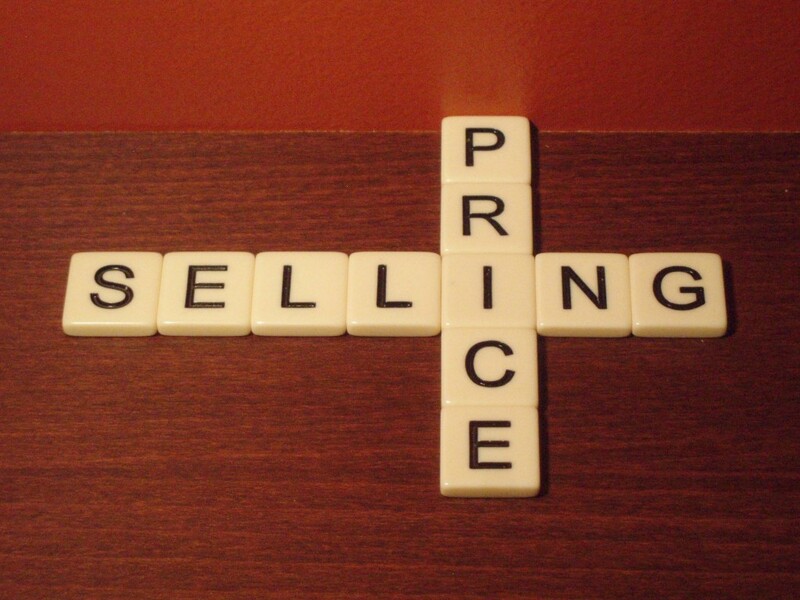 It is very important to note that price should not form part of the value proposition. Price should be discussed only at a later stage once some form of engagement with the target customer has been formed. So, when planning sales strategy for goods or services, the value proposition should be a very important consideration to maintain profit margins and is a far more important long term strategy than discounting. For most successful businesses with healthy profit margins, the value proposition is well understood by the sales staff, and also by the customer. Finally, remember that the value proposition is defined by the customer, not the supplier. Not all customers think alike and therefore the definition of what is value and value added varies from customer to customer. At Transform Accounting, our “Value Proposition” focuses on forming long term partner relationships with our most customers who are focused on driving their businesses to success. These are the businesses who value top quality financial advice to maximise their profits and chances of long term business success.